Proof that pictures are worth a thousand words! A great example of a pictures worth a thousand words – The owner of this Aldeburgh seaside holiday property was thrilled after their holiday bookings tripled in just 8 weeks after commissioning me to re-shoot it, the agents web pictures were then replaced and relaunched with my new beautiful interior photographs and the bookings jumped from 3/4 to 11 within 8 weeks on the two previous years. 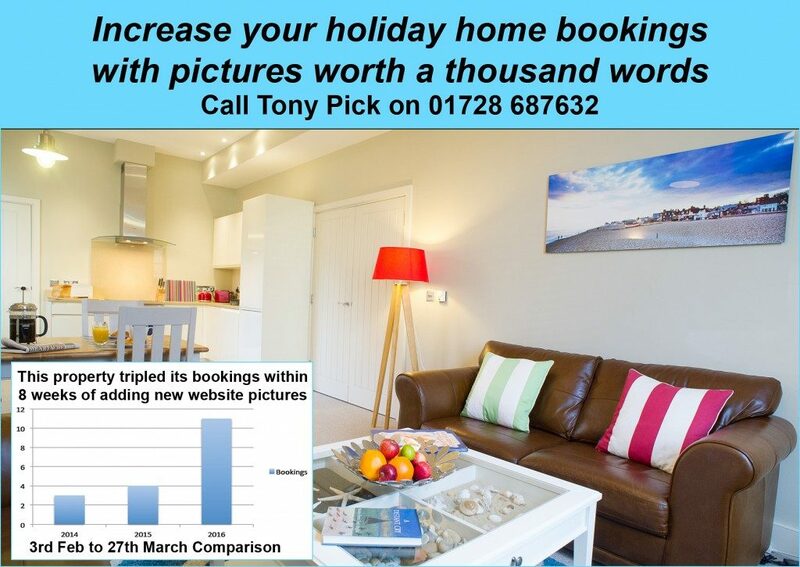 If you know someone with a holiday home that’s not getting the bookings it deserves from their agent call us…. Want to get your holiday home working for you? Posted on February 21, 2017 Categories holiday bookings, holiday property photography, Interior PhotographyTags aldeburgh, Bedfords Estate Agents, best estates, best of suffolk, Estate agent, Flick and Son Estate Agents, holiday, interior photography, orford, rightmove, sky cottages, Snape Maltings, Southwold, suffolk cottage holidays, suffolk holidays letting, suffolk letting agents, Suffolk Secrets, Thorpeness, Thorpeness Country Club, Thorpeness Hotel & Golf Club, zooplaLeave a comment on Proof that pictures are worth a thousand words!